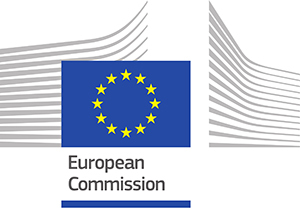 VisigothicPal-ViGOTHIC was initially funded by the European Union’s Horizon 2020 research and innovation programme Marie Sklodowska-Curie under grant agreement No. 656298, Individual Fellowship scheme. 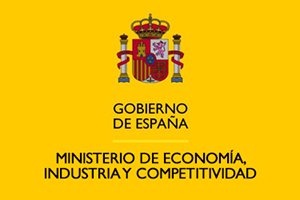 It has also received funding by the Ministerio de Economía, Industria y Competitividad within the Ayudas Juan de la Cierva Incorporación 2016. 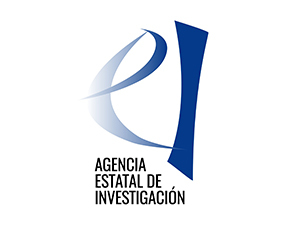 The Principal Investigator of the project is Ainoa Castro Correa. The project was supervised by Julia Crick and Peter A. Stokes at King's College London (2015-2017). VisigothicPal is part of the DigiPal framework, built thanks to the collaboration of Stewart J. Brookes and Geoffroy Noël, members of the initial DigiPal team.